It has taken me so long to write this because every time I'd sit down to use my voice software I realized it didn't work very well and I'd have to do so much typing still which is not easy. Putting it all into words also brings it to be very real when typically I try to push these things out of my mind in order to get along in my days as best as possible, but I have to look at it all in the face you know....it's just time. And it's been a long journey here so if you don't make it through everything you can just skip to the bottom where most of the current information is. Well I guess it all started a couple years ago when I was pregnant with my second baby. Ended up with severe carpal tunnel syndrome, this was a horrid experience to have and upon my baby's birth it only worsened so I had surgeries on both hands. This helped greatly but I never completely healed from that; fingers remained numb and then I began to have shooting pains into my arms and elbows. I saw my neurologist for this and he sent me back to my hand surgeon saying it may be related to the surgery. My hand surgeon, Dr Dennis at The Hand Center in Annapolis in our consult suggested I may have thoracic outlet syndrome (TOS), unrelated to my carpal tunnel surgery, and did a clinical exam in his office to come to that suggestion. TOS is a condition where the nerves and blood vessels in the thoracic outlet area between the first rib and scalene area are compressed. He recommended to return to my primary care doctor to discuss this Thoracic Outlet issue but when consulting with her she had not heard of this syndrome. She was very helpful though in researching and finding me a specialist in the area who was familiar with what I was experiencing. With a little more research I realized I have been having symptoms of this for many years. I have always not been able to raise my hands over my head for very long such as when blow drying my hair putting things on high shelves etc. The end of my pregnancy may have brought it on more as that was one of the things that could predispose one to this condition other causes could be repetitive work such as my long hours at the computer plus my photography and holding a 5lb camera to my face for hours at a time. Also, females have a higher chance of having this condition. So it was a four month wait to see this neurosurgeon specializing in TOS, Dr. Alan Belzberg at Johns Hopkins in Baltimore, apparently he is a national expert on this syndrome. While waiting for this appointment I saw several different physiatry doctors in Annapolis for tests and further opinions and pain management. I also began a physical therapy regimen to strengthen my upper body muscles which one of the physiatrists recommended but these exercises only made my symptoms worse. Based on my MRI and x-rays I was also showing moderate disc herniation's at C-3 to C6 indenting on the spinal cord casing (not the actual cord) with degenerative disc disease, bone spur formation at those herniated areas likely adding to nerve compression, and a bad reversal of the cervical lordosis meaning my neck is shaped backwards - awesome right?! A couple of the physiatry doctors thought we should focus on the cervical issues due to the fact TOS is very rare. I had carpal injections and a cervical epidural injection which did not prove provide relief. I finally saw Dr Belzberg at Hopkins and after a thorough clinical exam in addition to another MRI, this time with contrast to look at the vessel and arteries in the upper body it was determined I clearly have neurogenic and vascular Thoracic Outlet Syndrome in addition to the other obvious cervical issues. I brought up the thoughts of my moving to VA to have the help of my husband and I was given a referral to a physical therapy clinic in Virginia Beach to be seen for a round of TOS specific therapy. My symptoms at this point were increasing, pain in my arms shoulders and shoulder blades as well as in the neck and chest area. I was also having headaches in the back and right side of my head/neck pretty frequently, weakness of my hands causing me to constantly drop stuff - this was really irritating. I have always had minor neck discomfort as well as back discomfort but was able to manage very well with an occasional deep tissue massage, stretching and just staying active. I was an avid fitness trainer in my 20's and now had a daily regimen of running and staying fit. However, all of this was becoming difficult as my pain increased but I tried so long to continue my normal daily routine. Add working 50 hours a week in my business and being the sole care taker of my baby and 4 year old, my plate was overflowing. The pain became so bad within those months it was difficult to concentrate and handling my camera and computer were becoming impossible. In order to determine how well I could recover with conservative treatment I had to start slowing down in the studio. I already had clientele scheduled and I had just push on through to get these babies photographed and I went ahead hired a photographer to help out. I would have a session and then not be able to use my arms the rest of the day; it was becoming harder to take care of my children now while I gave all my energy to my work. At this time my husband was already stationed in Norfolk, VA and was not home except for some weekends so his absence was greatly noticed now as I was more limited in my daily activities. I could barely keep up with everything, sessions were taking many weeks to edit and sometimes I would not even respond to new inquiries. As time was passing with increasing symptoms and pain I had to make a decision on what to do with my business. 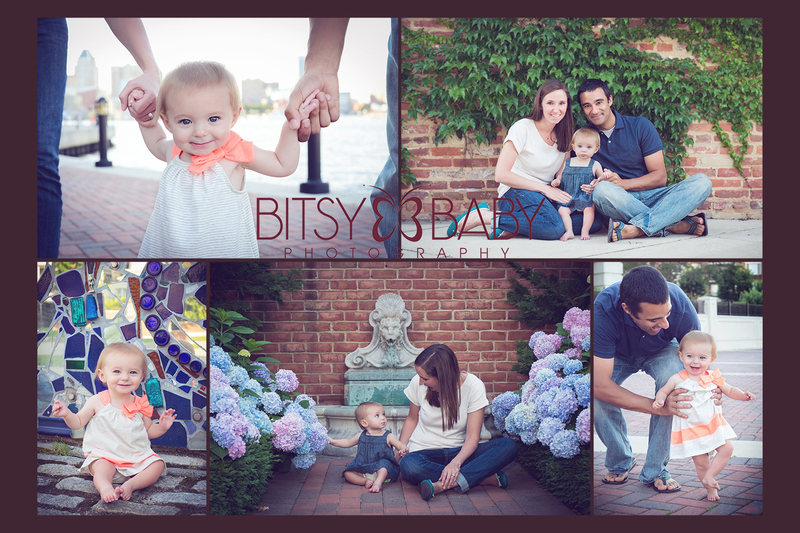 After years of building my clientele for Bitsy Baby Photography in the Maryland and DC region I had no interest in closing up shop. I decided to further train the help I had hired in the studio and work towards having her take over full time. I also hired a customer relations specialist to help in all our communication and client interaction so I could focus on my health and getting better. Now with the studio running smoothly without me we decided it was time to move to Virginia to have the help of my husband with our children and get more opinions on my health issues at the military facility in Portsmouth, VA and begin the TOS physical therapy. This move had a very unexpected impact on my medical care. Obviously it was stressful to up and leave my studio which I had been the sole employee for many years and then the relocation of our family to a new place wasn't easy. Dr appointments at the hospital here were taking 30-45 days for each specialist to just review my records and during this time it was confirmed what a rare form of issue TOS is. We had a couple more test done including another EMG and a vein/artery study both showing signs of compromised nerve and veins with my arms raised above my chest. Now 4 months later it has been decided my symptoms are likely (noone can be 100% sure) more from the TOS versus the cervical issues and since the facility here has no experience with treating this we are working on getting a referral back to John Hopkins to continue my care there with the professional community whom has so much experience with TOS. Two of the best specialists in the nation are at Hopkins, Dr Belzberg and Dr Julie Freischlag, a vascular and thoracic surgeon. After all my conservative routes of care including months of TOS specific PT here in Virginia Beach, the next option appears to be an invasive surgical procedure to open up the space in the thoracic outlet area by either removing the first rib, one of the scalene muscles, and/or possibly the pec minor....we do not know yet the exact route the surgery will take but it is now our only solution. One plus is when this is caught earlier as in my case the benefits of surgery are predicted to be higher versus someone who has suffered many many years with this. While I wait for the surgery consult I will also have an injection that could give me some temporary relief. They will put botox into the scalene muscle which relaxes it completely and opens up that space where the nerves and veins are compressed. So now I wait longer and I manage best possible day to day while I wrap my head around all this. Thankfully my husband has been my rock and biggest help during this journey, without him I would not be able to continue on with such limited activity and high amounts of pain. At this time both arms and hands are numb with a burning pain 100% of the time, severe burning in my shoulders, elbows, wrists, hands, upper chest, shoulder blades, and neck with extreme weakness in both hands. I am on a medicinal regime of pain relief along with 2-3 days a week of manual work in physical therapy and psychology sessions for help coping with such a major lifestyle change and the daily difficulties it encompasses. Today I lead a very conservative routine in order to minimize my pain, pretty much limited use of my arms and upper body. I have to choose whether I'll sweep the kitchen or make the bed, I can't manage to do both and not increase my pain. It's those kind of things that has me frustrated and irritated, simple things you never think twice about are now my biggest concerns. Questions like why me and how much longer will I be this way go through my mind daily. Even post surgery many people with this issue are not able to go back to their typical life's routine and work so I can't say 100% that "this is only a season". I just can't think too far ahead right now as each day is already enough to handle. This experience has given me more time at home with my family, before my condition worsened I was working many many hours and was not able to spend time with my girls and family. Now I am here everyday, all day, and though it does get frustrating at times not being the old me or doing the work I love to do I have to see the light in the darkness. 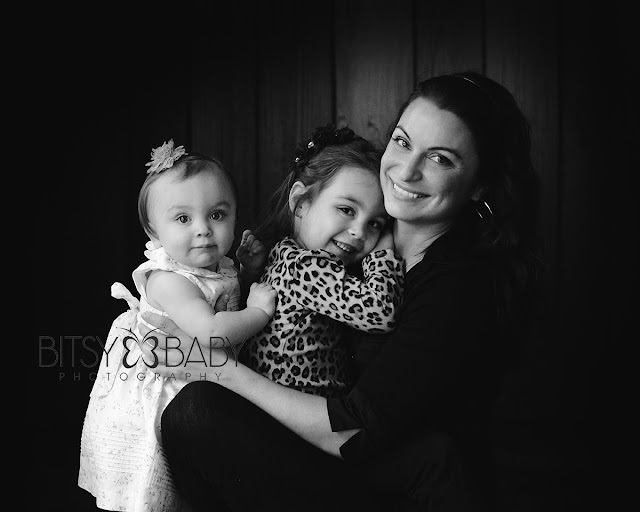 My children brighten my days and give me so much energy to keep going. Thankfully, I have a husband that loves to cook and manages to clean the kitchen afterwards as well. I delight in these benefits right now and just pray for a smooth surgery and quick recovery when the time comes. Though this has been a long road and I've been bounced from Dr to Dr at many times I am just thankful for having insurance and the ability to seek treatment. Here are some images of my family that were taken by Shannon our studio photographer. One bonus (depending on your viewpoint lol) of not being able to pick up the camera yourself is that then you are able to be in front of it!! If any of you are going through chronic pain or health issues of your own I'd love to connect for support. Going through this has been a life changing experience and it's not just anyone that understands what this is and how it affects one's life. Thank you for reading if you are still here. I just wanted to share my journey so far in case it could help someone else. This giveaway is for our clients, previous clients, and future client friends! We are giving away an in-home newborn session in the Baltimore, MD area (within 20 miles of Baltimore). Will you be the lucky family? This giveaway is open to families who already have a baby either newborn or sitting stage OR whom have a due date up to September 2013. You have THREE chances to enter and win by following the instructions below. A winner will be drawn via Rafflecopter.com mid-day on Friday, July 26th and the announcement will be posted on the blog and Facebook. Photography Tips about Light, Finding the Light, Good Lighting, and in home setups! Answers to your questions regarding photography lighting!! 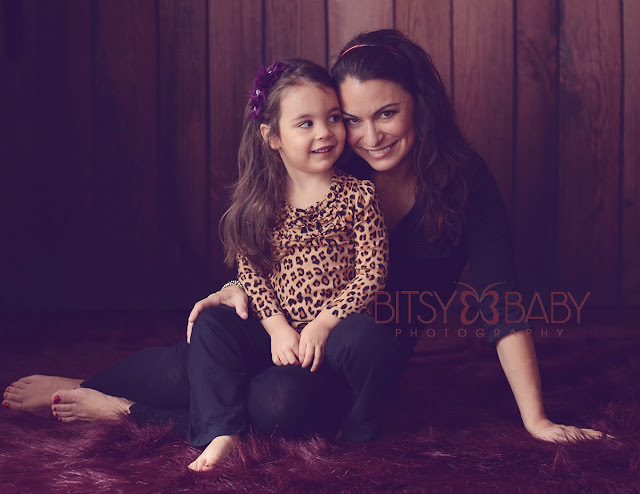 Rita, Bitsy Baby's studio owner, has answered your questions here in this blog post. 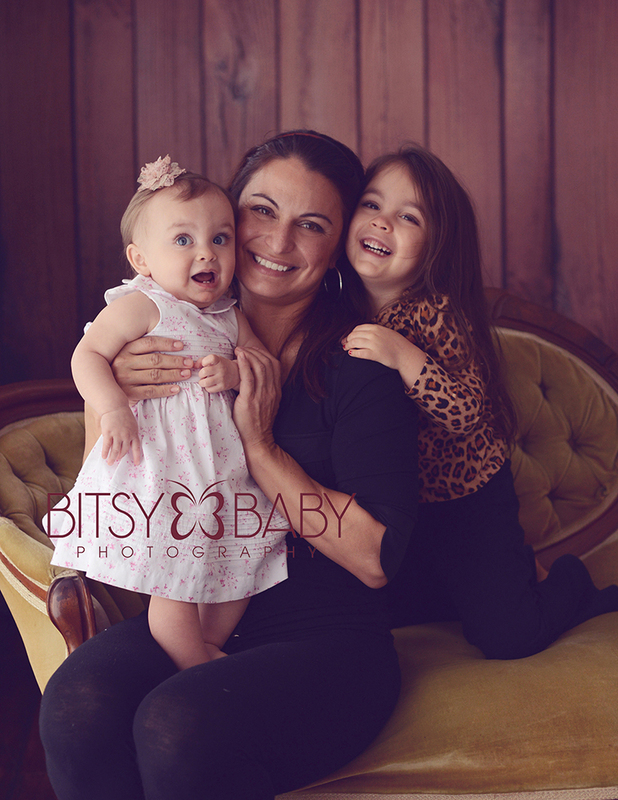 If you have a question please email us at erin@bitsybaby.com and we will put it in line for our next post in this series. How do I know what good light is for my photography sessions? If a baby or subject is looking at the camera with eyes open there should always be a catchlight in the eye so your light would need to provide this. The subject should be closest to the light source for the best quality light or further away if you prefer or need more feathered light or if your light source is a higher window. Unless the background is black or white, all parts of the image should have some detail versus completely black or blown out (white), especially on the body or face. When outdoors, sunlight is generally best coming from the side or behind the subject. How do I "find" the good light for newborn portraits? I always say as long as you have some light then you are good but the more light you have to work with, the better. You can always block extra light to customize your light arrangement but when you have very minimal light you may need an alternate source such as a reflector or an off camera flash. We use black felt to block extra light sources and white nylon material to diffuse very bright direct sun such as this product HERE. What do I look for when I am doing in home photography such as where to set up to photograph a baby? When we work in client's home, we are looking for light sources/windows or patio doors that also provide somewhat uncluttered backgrounds. Sometimes we will remove a wall portrait or decor element in their home to provide a solid background for their immediate setup. If it isn't distracting then we leave everything in place and love to include the natural elements of the family's home just as it is. For larger families with young children we prefer larger light sources like bay windows or patio doors that will give us plenty of light which allows us to still use higher shutter speeds to assure the moving subjects are not blurry. When there is limited light indoors don't be afraid to wrap the baby up and go outside if the weather permits. Open skies provide beautiful light. For newborns up to sitting babies we look for light that goes to the floor such as a patio door so the baby that is laying or sitting closer to the ground is still fully lit. Alternately, you can use a window next to a bed and have the baby up on the bed. Always have a parent watching the baby for safety when on the bed. We do use a high chair in some sessions and this can be near even a smaller window as the baby is raised higher in the chair. Is it easier to have a studio where you are accustomed to your light or work in a client's home where light may always be different but children are more comfortable? I am lucky enough to have a studio but do also give clients the option for us to come to their home for an in home photography session in Maryland and Washington DC areas. True, you do become familiar with the light and white balance etc in your own studio but there is nothing like going into a client's home and using their own personal space as their backdrops, though admittedly this adds a challenging element to the session if you are just starting out. 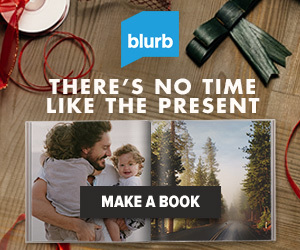 What style of imagery they prefer also adds to whether it is easier. 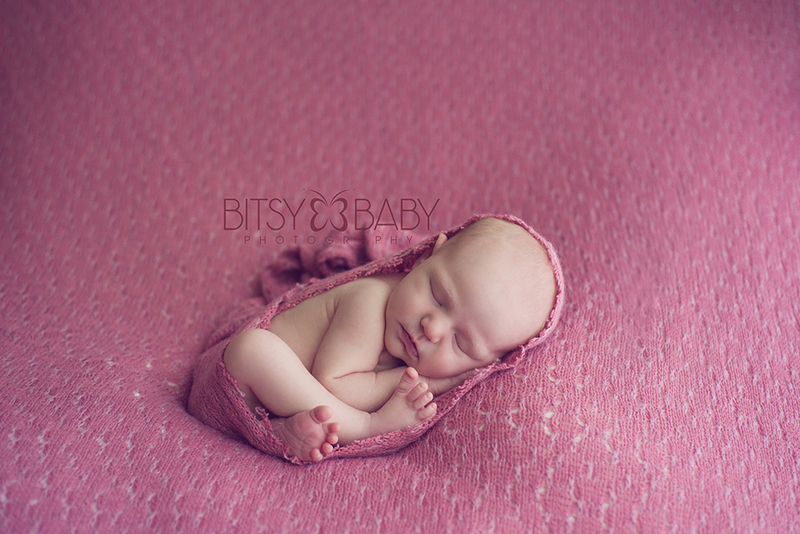 For example, if they prefer the studio style of perfectly posed images, sleeping babies, and solid backgrounds then that is definitely easier for us to do in the studio where all the preparation elements such as proper temperatures and props are at hand versus setting up all the stuff in their home and hoping there will be an ideal working space. 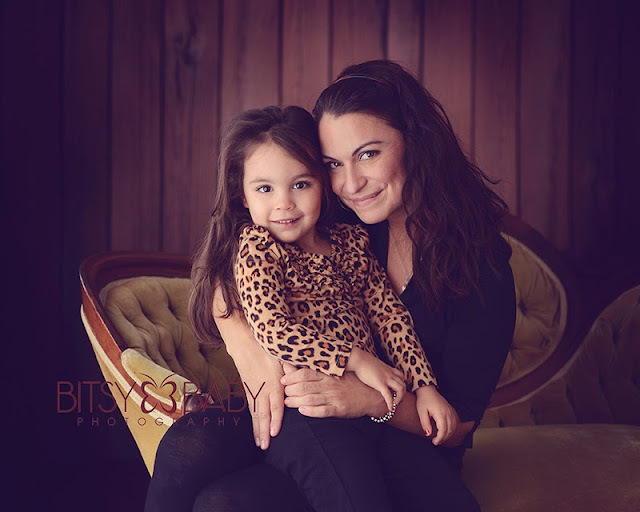 However, if they enjoy the emotional and raw images of a lifestyle session then that is very easy for us to accomplish in their home versus our professional studio since we are trained and prepared to "find the light" and then focus on capturing storytelling imagery for the family. I will say we have our studio set up to be able to provide both studio and lifestyle looking imagery even including outdoor setups. Clients love the variety in their final galleries we now provide and they can get it all in one place which is ideal. When you work on location do you bring studio lights or only work with natural light? Our professional camera equipment allows us to shoot in very low light settings without the need of large and cumbersome studio lights in homes. So, no, we do not bring studio lights but do have an off camera flash in the event we need just a touch more light to fill shadows. Even in the studio, we prefer to work with natural light for our baby sessions and the natural light of nature itself outdoors on our wooded studio property. What equipment do you recommend for low light situations? Certainly look into professional camera and lenses, the consumer level of even SLRs do not provide the quality needed for professional images under low light situations. A prime lens such as a 35mm or 50mm lens helps out as well with their low 1.8 apertures to let in the most light as possible. We always say as a professional you should have equipment that allows you to do what your clients can not do for themselves. And if you are a non-pro that is inspired to capture your own family with professional quality then do look at the pro lines of equipment. We use the professional line of Nikon camera bodies and lenses and are always thrilled with the outcomes, even in near darkness. I have seen so many styles of baby photography I like and sometimes the image is very dark and sometimes it is very well lit and bright. What is the difference and what is the best style for baby portraits and clients? This could be an extension of the first several questions above. I would say the style of lighting you choose to go with in your art and business is a matter of taste. For my own liking I tend to fall towards dramatic light and deeper shadows but we seem to notice our clients actually enjoy more evenly lit images based on the particular images they choose and order. We provide a variety of styles in the studio and have a setup for a darker more dramatic style of image as well as a brighter background and lighter toned side of the studio to make sure our clients receive a good variety in their image galleries. We encourage our clients to let us know if they have seen any work in our portfolio they are specifically fond of and we can lean towards that style more for their images to be sure they are satisfied with the outcome. 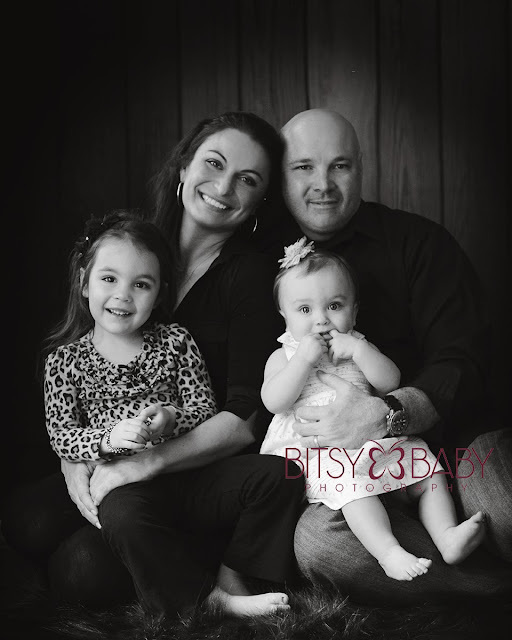 If you have a question you would like highlighted in our Photography Tips blog series please email it to us via the contact page on the Bitsy Baby Photography website here and we will line it up for future posts. If this has been helpful and you are interested in more photography training please visit the Photography tab on the website for more training and workshop information.